An anonymous donor has given $10,000 to the Friends of the Blue Ridge Mountains to launch an endowment fund dedicated to teaching and encouraging future environmentalists. The nonprofit’s board added more gifts, bringing the endowment’s initial tally to $17,500. “We expect to benefit from this endowment fund, dedicated to the memory of founding member Jane Pratt, to support future scholarships and other environmental programs as part of our commitment to stewardship,” Friends President Carole Napolitano said in a statement. The award is intended to support graduating high school seniors in the Friend’s five-county service area—Loudoun, Fauquier, Rappahannock and Clarke counties in Virginia, and Jefferson County in West Virginia—who will pursue higher education opportunities in conservation or environmental sciences. To date, five scholarships have been awarded. The creation of the fund will benefit the work of the environmental organization for generations, she said. Pratt was a key figure in the move to establish protections for the mountain ridge and its natural environs on either side. She was a founding member of the Friends in 2007 and a former president of The Mountain Institute. Pratt’s vision of a conservation corridor on the Blue Ridge became a key driver in the early years of the nonprofit’s work to respond to threats to the Blue Ridge and to educate the public about its ecosystem. The endowment builds on an existing educational scholarship program—the Jane Pratt Blue Ridge Mountain Award, instituted in 2014. The endowment fund will be managed by the Community Foundation for Loudoun and Fauquier Counties, which allows donors and agency organizations to set up permanent foundations or endowments easily and at low cost. 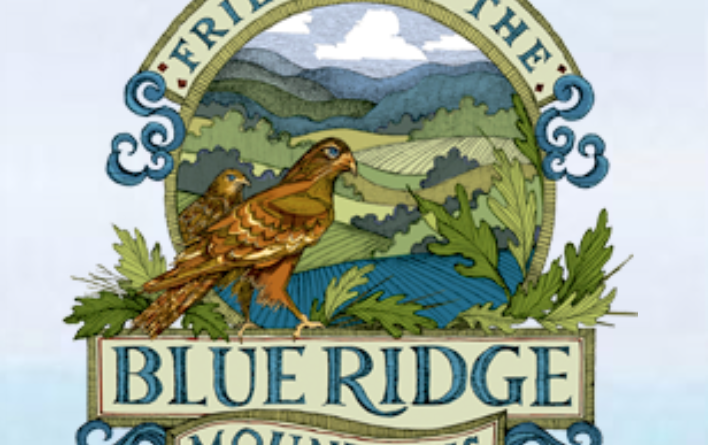 For more information on the Friends of the Blue Ridge Mountains, go to friendsofblueridge.org. For information about the Community Foundation, communityfoundationlf.org.